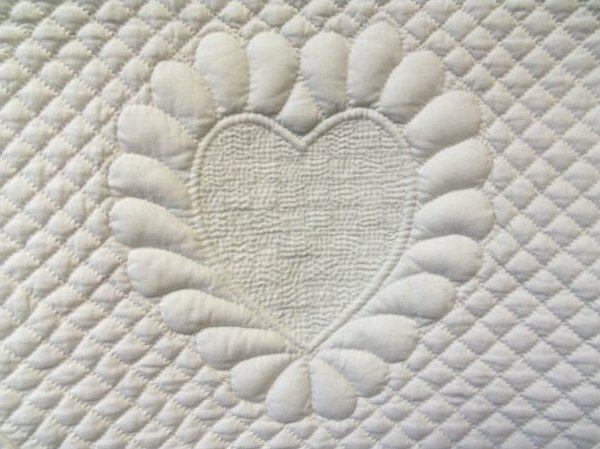 The longstanding interest in hand quilting goes beyond the need for fastening together three layers of a quilt. It is an enduring art because the look of fine hand quilting cannot be duplicated by any other means. It embodies the history and tradition of the quilt. Here for you are the tricks and tips of this time-honored technique.